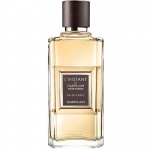 Calvin Klein Euphoria Intense For Men is a bold and modern fragrance for men housed in a rich amber bottle with a lusher juice than its predecessor. 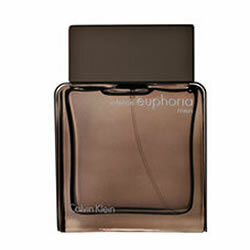 Calvin Klein Euphoria Intense For Men reveals a darker, warmer and more oriental facet of Euphoria Men with a woody, aromatic theme and a more mysterious edge, thanks to notes of oud wood, myrrh, vetiver and labdanum. 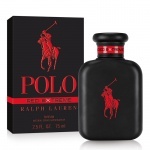 Ralph Lauren Polo Red Extreme For Men EDP is a supercharged fragrance that begins with black coffee and warm woods, perfect for any lovers of Thierry Mugler A*Men or Christian Dior Sauvage. An elegant, sensual perfume that is decidedly modern but also a unique, timeless classic. 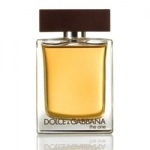 The One For Men is an Oriental Spicy perfume which is developed from the harmony of Tobacco notes and refined spices.